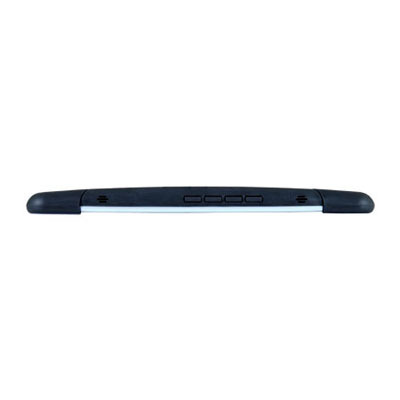 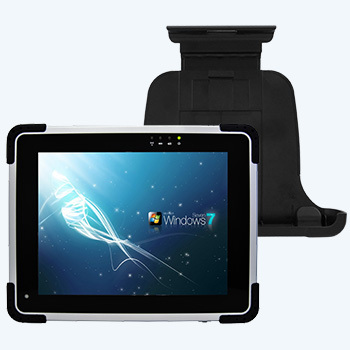 Docking is very important since Tablet PC also be used in vehicles, on loading docks, or in many other locations. 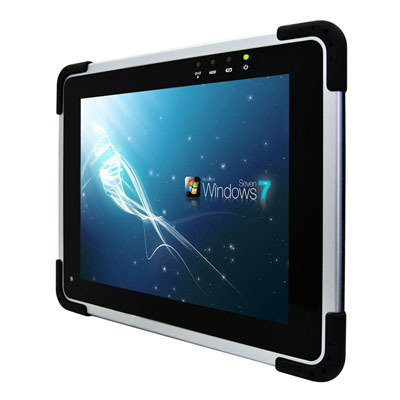 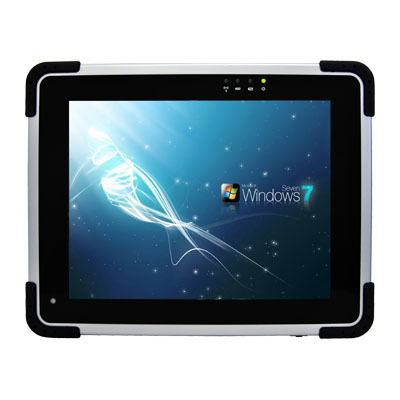 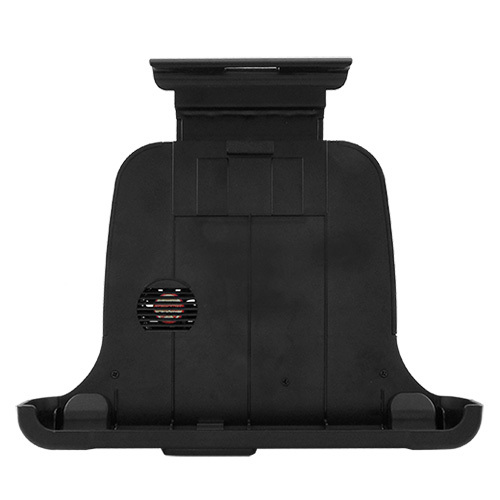 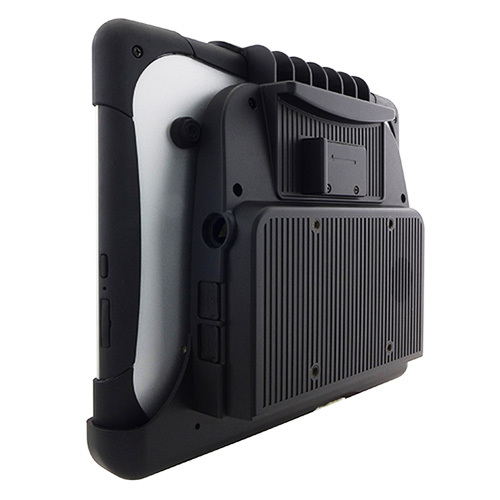 As is, Winmate introduces a vehicle docking for M970D, 9.7" Rugged Tablet PC that can be installed in any vehicle and expands the connectivity of it. 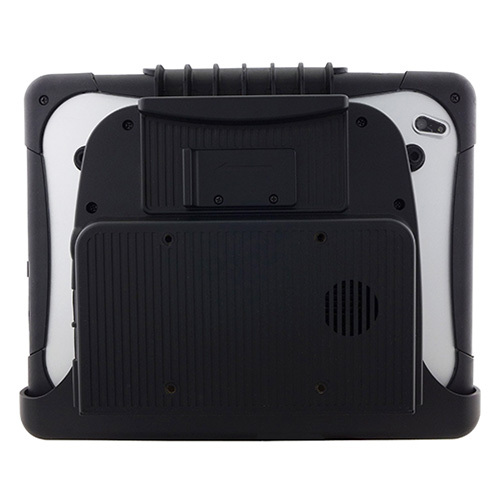 With our quick release latch, the vehicle docking station allows users to easily remove the M970D and carry it on the field.